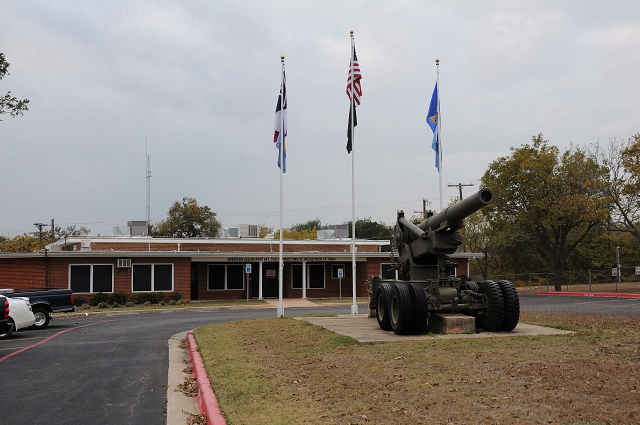 Texas Post 447 of the American Legion was chartered on March 3, 1933. Our Post takes its name from George Johns (1896-1919), the first Round Rock soldier killed in World War I. Mr. Johns was a member of Company C, 132nd Machine Gun Battalion of the American Expeditionary Forces. He rests in peace in The International Order of Odd Fellows (IOOF) Cemetery in Georgetown, Texas.